6-night / 5-sea day Expedition. Arrival into King Shaka International Airport – Durban (DUR), own arrangements. 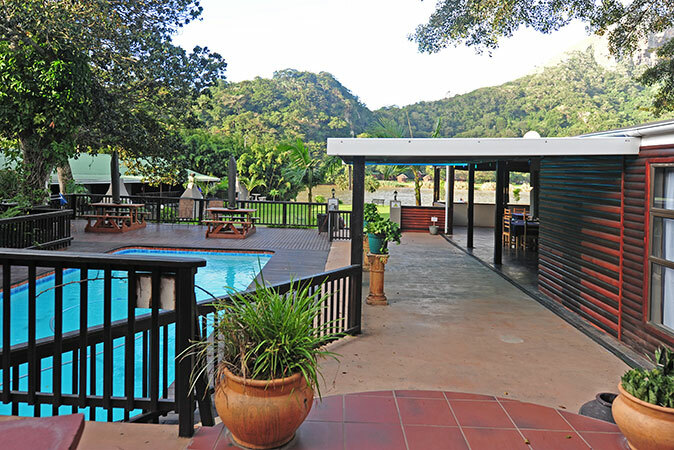 On arrival, you will be met by Dive The Big 5 for the 1-hour road transfer to Umkomaas. Overnight at 32 on Harvey in an air-conditioned, en-suite, double/twin room on a dinner, bed and breakfast basis..
After a light continental breakfast, you will be transferred to the Umkomaas River Mouth to launch the boat for the two scheduled dives on Aliwal Shoal with a Dive Master to lead both dives (1 Baited Shark Dive + 1 Reef Dive) including tanks, weights and air. Today’s dives will be a reef dive and then the second will be a baited shark dive, weather conditions permitting. Aliwal Shoal is home to the migratory Ragged Tooth Sharks, as well as Black Tip’s, Dusky Sharks and the elusive Tiger Shark. The sharks are initially attracted to the boat through scent as we lay a’ scent slick’ of fish oils and chum in the water. Once we have shark activity in the area to hold their interest, we lower the bait drums into the water to increase the local scent trail. The drum is pierced in places to allow the smell of the fish to be released. The sharks are attracted to this intense smell and will drift with you and the drum for the duration of your shark interaction. Port St John’s River Lodge. 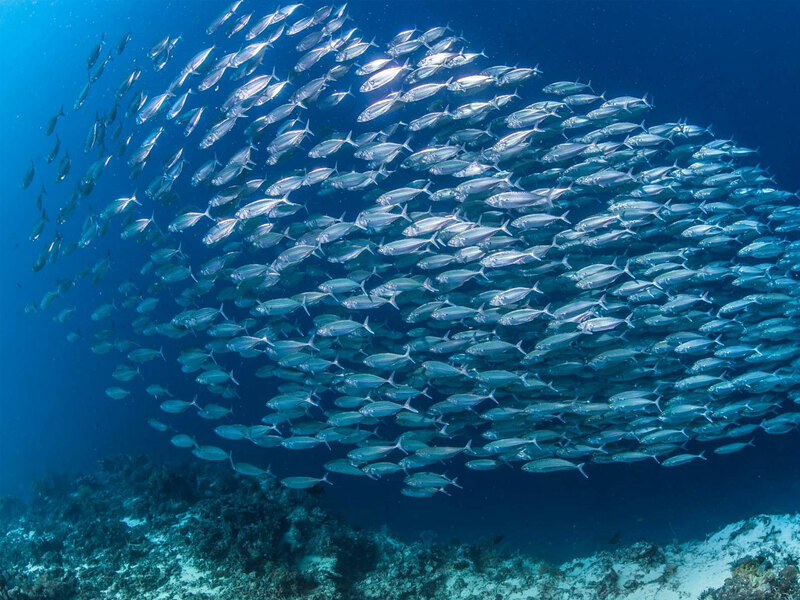 On arrival, you will be met by our team and a full briefing was given as to how things will run for the duration of your stay with us on the Sardine Run. 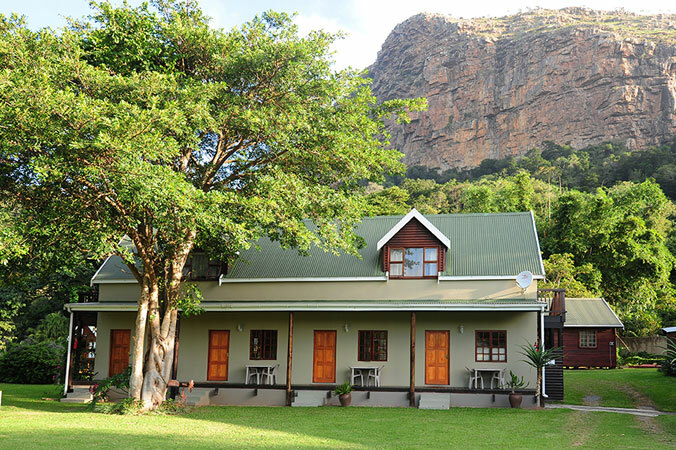 Port St John’s River Lodge is a gorgeous upmarket lodge, ideally situated along the banks of the Umzimvubu River. All rooms, each with en-suite bathrooms are serviced daily and equipped with all the immediate luxuries of modern day living. Overnight at Port St John’s River Lodge on a dinner, bed and breakfast basis. Tuesday, June 18, to Saturday, June 22, 2019. Sunday, June 23, to Thursday, June 27, 2019. Saturday, June 29, to Wednesday, July 03, 2019. Wednesday, July 10, to Sunday, July 14, 2019.
lawns from where you can hear the river meandering to the ocean. After a day spent on the Sardine Run, stargazing is an easy way to pass a laid-back evening, where you can rest up, relax, and replenish your reserves for the next sea days which will be spent amidst the excitement of the Sardine Run! 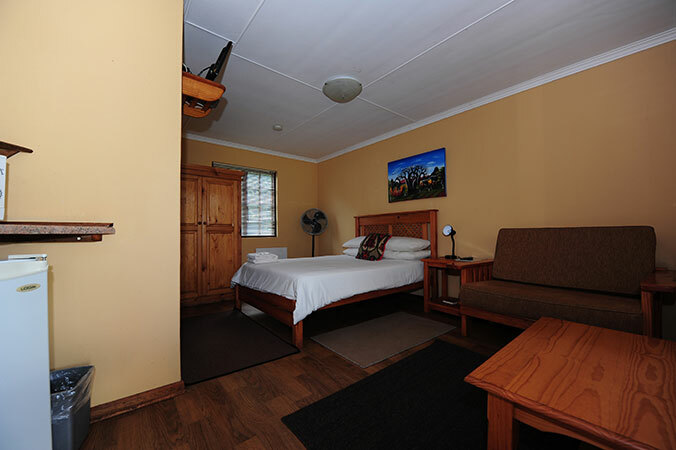 Overnight at Port St John’s River Lodge in an en-suite daily serviced room on a dinner, bed, packed lunch and breakfast basis. 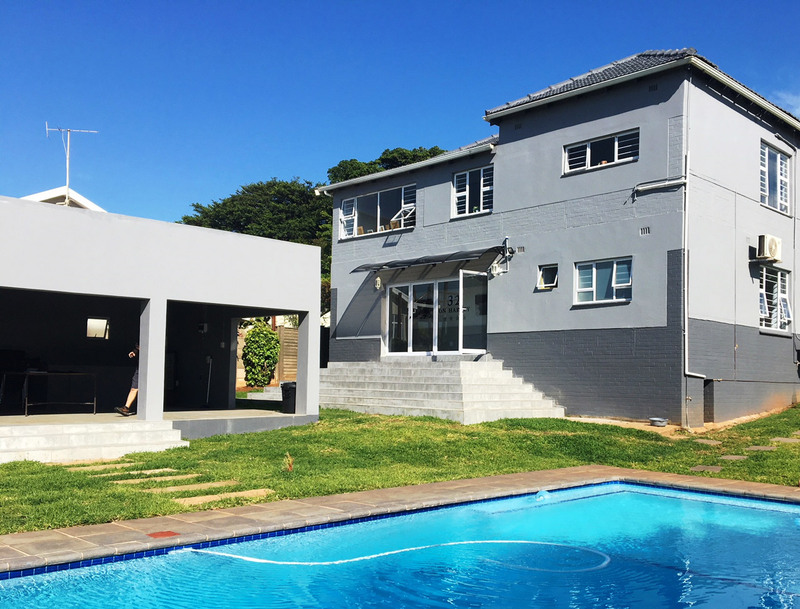 After breakfast, you will be transferred back to King Shaka International Airport, a 4 to 5 hour road transfer from Port St John’s to connect with your flight out. If you are connecting with a domestic flight it’s a 1-hour check-in before the scheduled departure time of your flight out, but if it’s an international flight, it’s a 2-hour check-in before the scheduled departure flight out of King Shaka International Airport – Durban (DUR). Flights need to be reserved departing AFTER 4pm on this day. 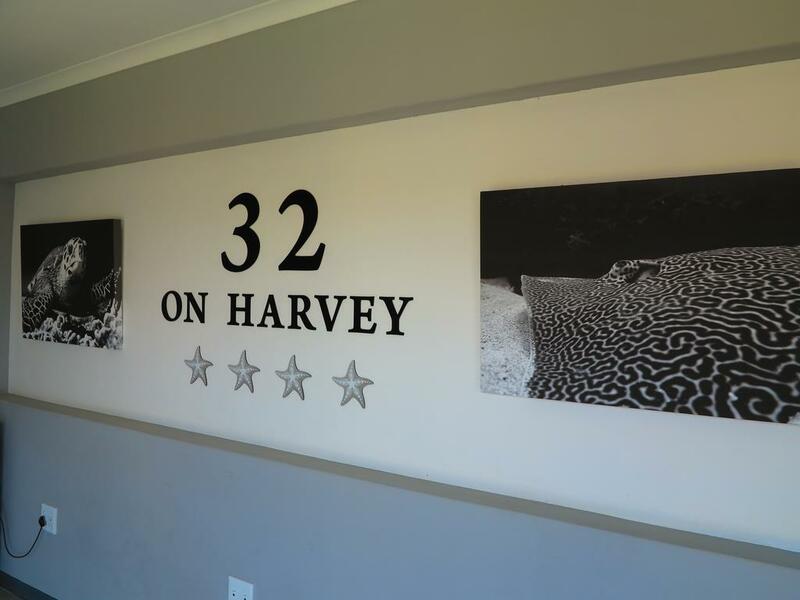 Should guests need accommodation for an additional evening guests are welcome to stay over at “32 on Harvey” for R880 per person sharing Dinner and breakfast en route to the airport. Airport transfers for the following day are R500 per person. Hire of tanks, weights and air-fills. Dan and related travel insurance. Hire of dive gear @ ZAR 2 000 for the entire dive trip. All additional tours and trips after the days diving has been completed. Dive Certification Card if you intend to go on SCUBA. “Dry bag” in which to keep valuables dry, when on the boat. Warm waterproof jacket, beanie and sunhat. It’s cold out there in the early mornings! Seasick tablets and personal medications. Port St John’s is not within a Malaria Area. Open to all levels of certified divers. Snorkelers and surface viewers also welcome, but pay the same price as divers, as they occupy a space on the dive boat that could be taken up by a diver. Please note that out of Port St John’s we use the services of a shared spotter aircraft in order to spot the shoals of Sardines, and, we go one better, we also use the seabirds, specifically the Gannets. 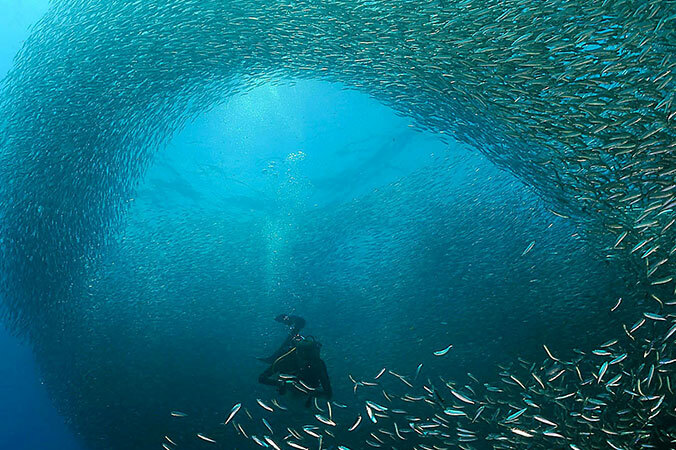 When they rise in the air, in their thousands, and start dive-bombing into the sea, it’s a sure sign that the Sardines have arrived! Subsequent bad weather days: It is entirely up to the skipper to decide if it is safe to launch the boat. If he does decide to launch the boat, and weather condition worsen, to the point where it is unsafe and dangerous out at sea, it is the skipper's decision, and purely the skipper's decision, to return to harbour. No refunds will be given.